To be a successful affiliate marketer, you need to choose and promote the right products on your blog. 76% of new affiliate marketers fail to earn money from affiliate marketing simply because they do not choose the right product to promote. Here at ShoutMeLoud, I have always focused on teaching my readers about affiliate marketing. In a previous post when I shared how I make money with ShoutMeLoud, I mentioned that a big chunk of that money comes from affiliate marketing. Finding success in affiliate marketing is not easy, but it is not as complicated as you might think. You do need to be persistent, consistent and have a proper marketing plan to be successful in affiliate marketing. 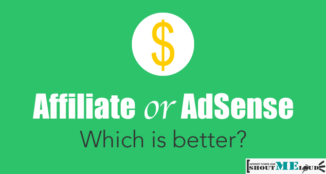 We have previously discussed how to start with an affiliate marketing program and affiliate marketing vs. AdSense. 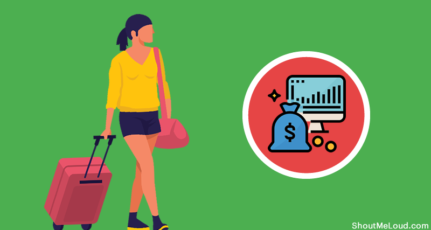 In this guide, I will share some tips I follow to choose the right affiliate product to promote. 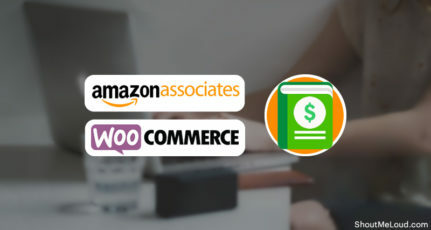 The best place to start hunting for affiliate products is in marketplaces like ClickBank, ShareASale and Commission Junction. Depending on your niche, you can find the best affiliate products to promote. 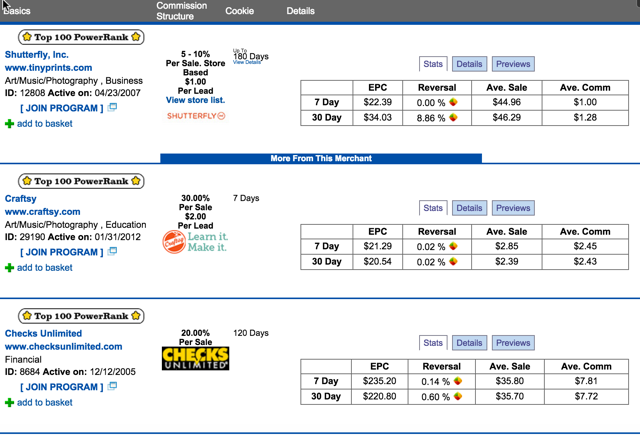 For niche marketers, Commission Junction and ClickBank are highly recommended. If you are using WordPress, you can use a plugin like ThirstyAffiliates to mask your links. 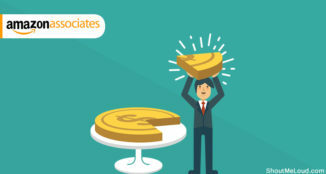 For the web hosting niche, I would recommend that you read our previously published guide on getting started with web hosting affiliates. A niche affiliate product refers to any product that is related to your blog topics and would thus interest your readers. If, for example, you write a blog on topics within the health niche, you would want to promote a product related to the niche of your blog, that being the health niche. Note: 60% of my affiliate sales comes from reviews and tutorials related to products I have used. These factors will help you to decide if you are ready to promote this particular product. Suppose, for example, that you select a seasonal product, and its minimum payout is $1000. Are you sure you will be able to achieve that much in terms of conversions in that particular season? 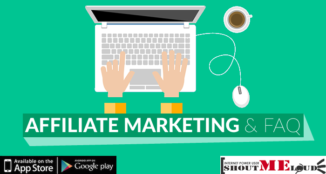 Bonus tip: Associating with famous brands will be an added advantage to your affiliate marketing campaign. Are you into affiliate marketing? How do you decide which products are right for your blog and which are not? Let us know using the comments section below. Affiliate marketing sales is base on technique if you want to grow your sales and success just build backlinks and go with social network to bring your blog traffic run as well ! Need your kind suggestion to become successful in affiliate mkting..
Great info. I’m looking for best affiliate program too. Thank for sharing !! Awesome post.. I have decided to use Commission Junction and ClickBank for my blog. 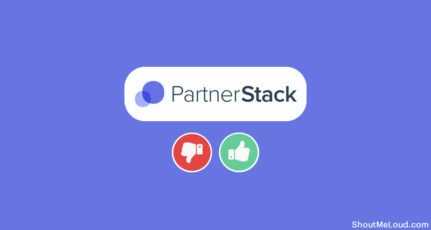 I am new to this course and feels this post covers important points of affiliate program to succeed. It is really great to be with you on this course. Of course, choosing the products related to the niche of the website is very important in online affiliate marketing. By joining your course, I am really gaining more knowledge in this field. good going. I have an Amazon Niche site. What is the best strategy to choose 10 best products in one category(tent, backpack, sleeping bag etc.)? I used to consider customer reviews, average price band, brand, pros etc. Any suggestion, please. Thanks Harsh for this valuable information. I was having many questions but you cleared in this blog. Thanks a lot. Can you tell me a Good Plugin to add Affiliate Adv codes in wp. Use WP Advanced ads plugin + Thirstyaffiliates for affiliate link cloaking. I have a question, For eg. I choose topic inspiration books and under inspirational books section there are say 50 books. So I am supposed to write review for all of those 50 books? can someone help me with it as in How to start and what content it should be? Thanks a ton for your useful blogs and are comprehensive enough to novices like me. However, could you please let me know how to start with minimum investment. I’ve just started to implement this tips on my affiliate marketing campaigns and I’ve just noticed that there were a couple of mistakes I was making without even noticing it. That’s why is always very important to have an open mind when it comes to learning.